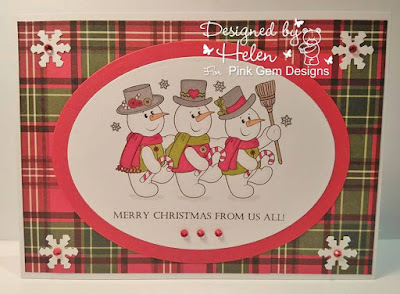 Checkout this super DT card on Helens chall blog. Hop over & share your "Friends and Family"creations for a chance to win.. Pink Gem Sponsors Winter Wonderland.